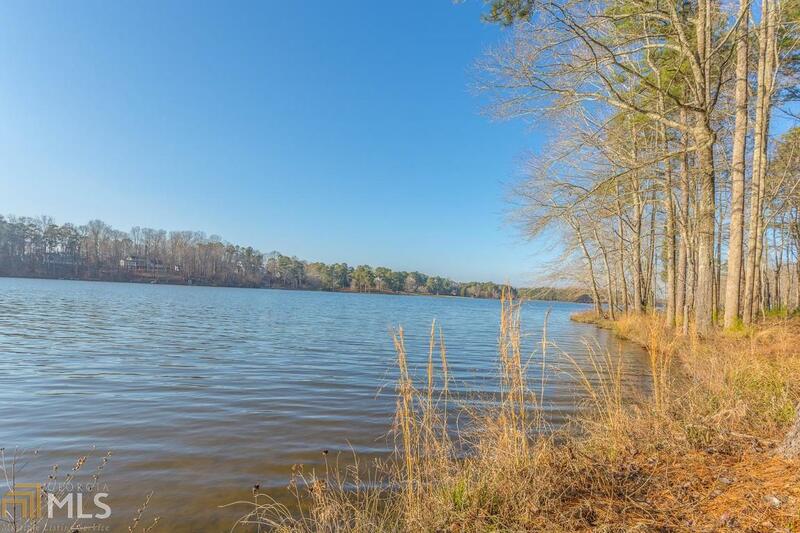 GORGEOUS NEW LAKEFRONT LISTING on Queen City Lake, LaFayette, GA! 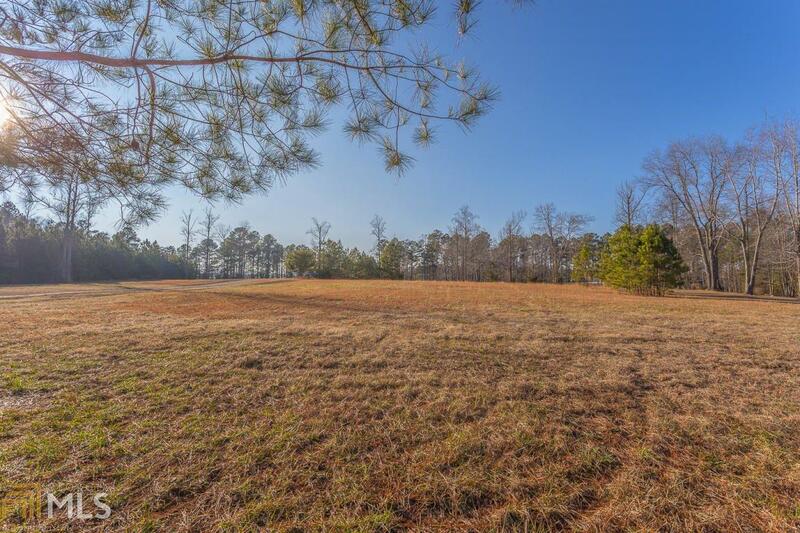 5.43 acres, cleared and ready for your dream home with an AMAZING view of the lake! 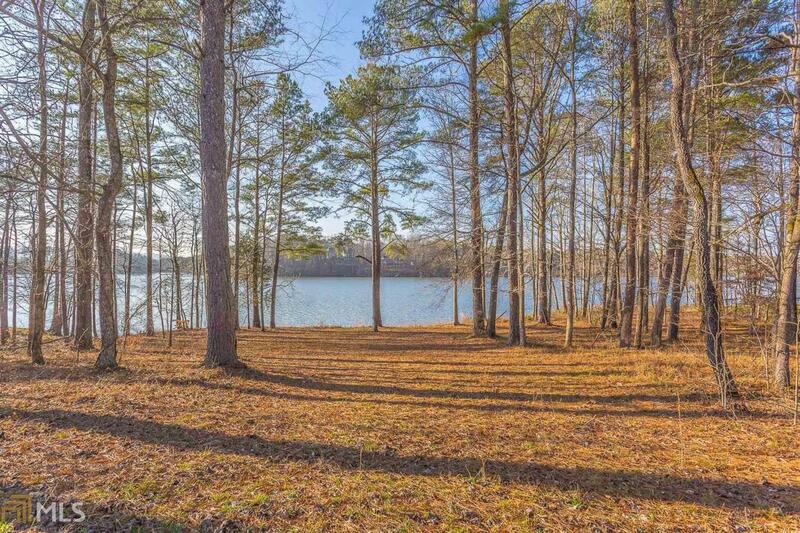 Over 200 FT of lake frontage! Paddle boarding, fishing, swimming, kayaking, canoeing, etc... all in your back yard! What a life! 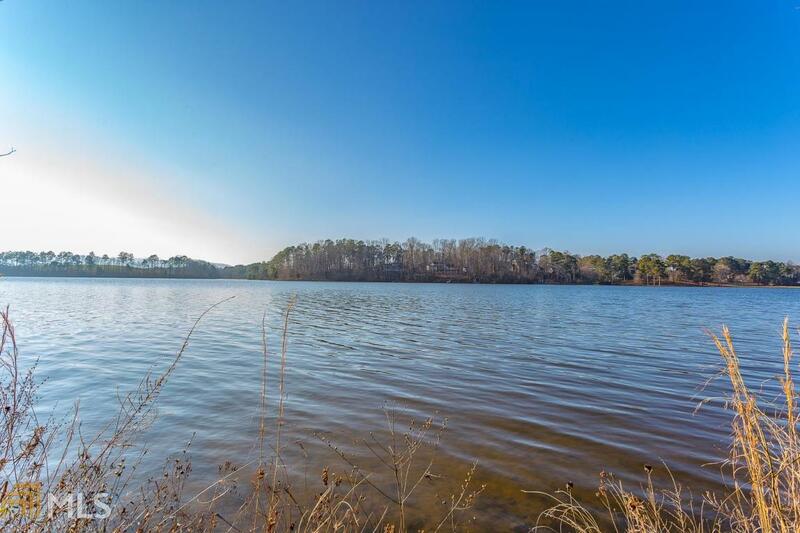 Don't miss this opportunity to own of of the last available vacant lakefront properties on Queen City Lake! Call today!